PROPERTY OVERVIEW >> $4315pw -- Price incl. 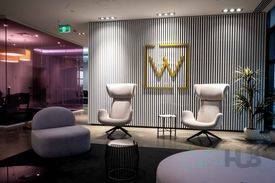 Beautiful workspaces for rent on Collins Street within a global network of luxury coworking spaces. 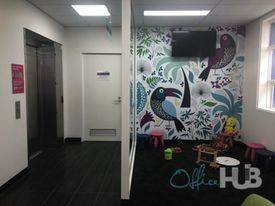 For creatives, professionals and businesses seeking something a little different, here is a stunningly special workspace solution in Melbourne CBD. You’ll find spaces to match your mood, services to ease your journey and conversations to spark creativity. Split across two levels of the iconic Royal Bank Chambers, the coworking hub offers both open and private spaces that are clearly curated to provide high energy or ambient peace. 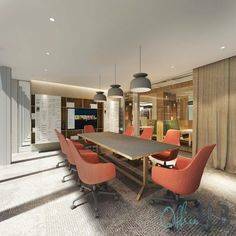 The diverse facilities at this office space include indoor and outdoor function areas for up to 100 guests and you can take your pick from seven readily available meeting rooms, each designed for a specific purpose such as training days, board functions and idea generation. The concierge is on hand to help your day flow, whether you need a killer caffeine hit or someone to set up the video conferencing, and the community is carefully curated to bring together a diverse network of ambitious pros. 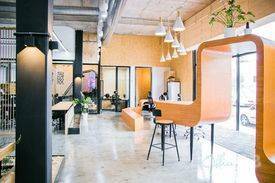 This premier coworking space perfectly captures a refined European aesthetic and gives members access to partner workspaces in global capital cities – come and thrive in an exciting ecosystem of innovators, creators and go-getters. Flexi memberships for 1-100 people starting from 1 month available now. 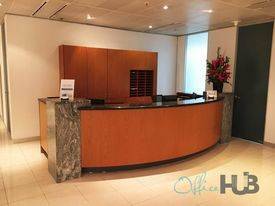 This luxurious coworking space is set in the heart of the highly regarded Collins Street in the Royal Bank Chambers building, a true architectural icon in the heart of Melbourne CBD. Located at 287 Collins Street, it was built for ES&A Bank in 1941 and features stunning Art Deco finishes such as a white marble-clad foyer and grand staircase along with modern end of trip facilities, retail and disabled facilities. 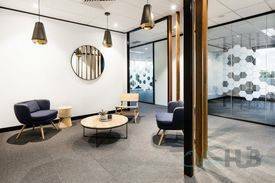 The building is located in the middle of Collins Street to provide employees with unparalleled access to Melbourne’s vibrant laneways, high-end retail and fantastic dining scene while decision makers will love the close access to CBD-based clients. 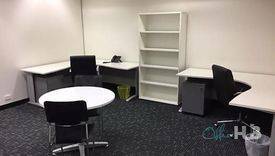 The advertised office space is perfect for a team of 15. 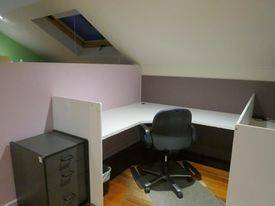 If you need more or less space, we have over 30,000 furnished workspaces all over the world suitable for a team of 1 to 200+. Our award winning team offer a free service that will help you find the perfect solution for your needs, so reach out if you need more help.